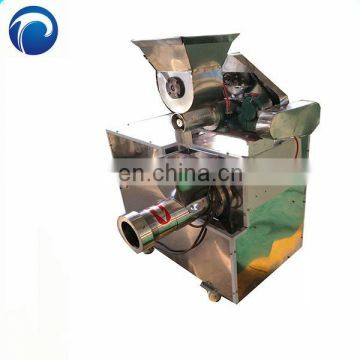 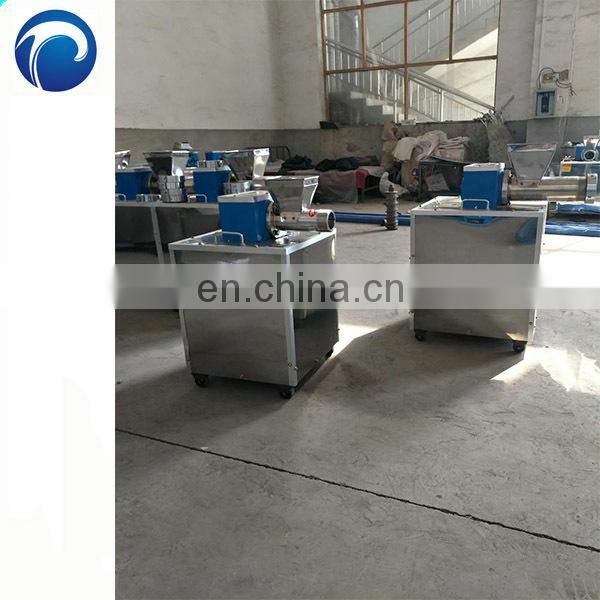 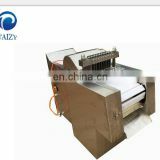 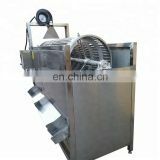 1.Compact structure, convenient operation, low power consumption and high yield. 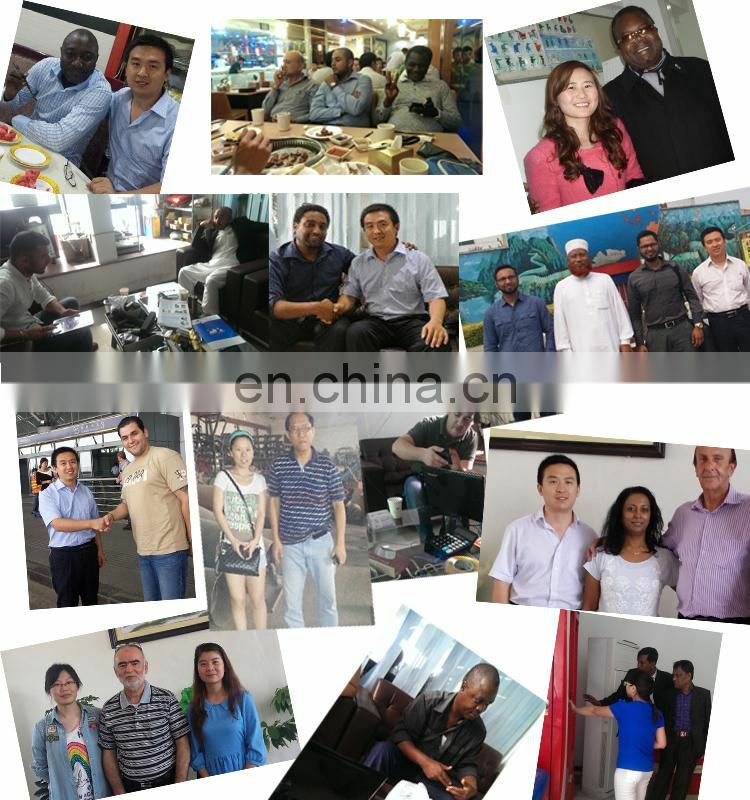 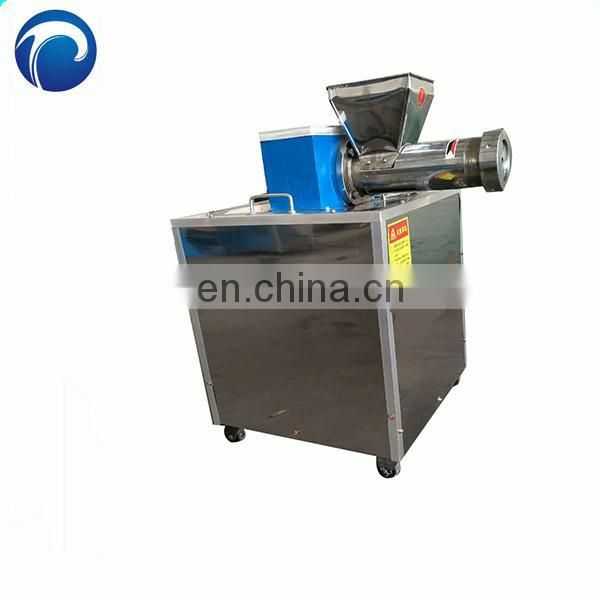 2.Adopt the simulation of forming technology, and automatic molding cutting. 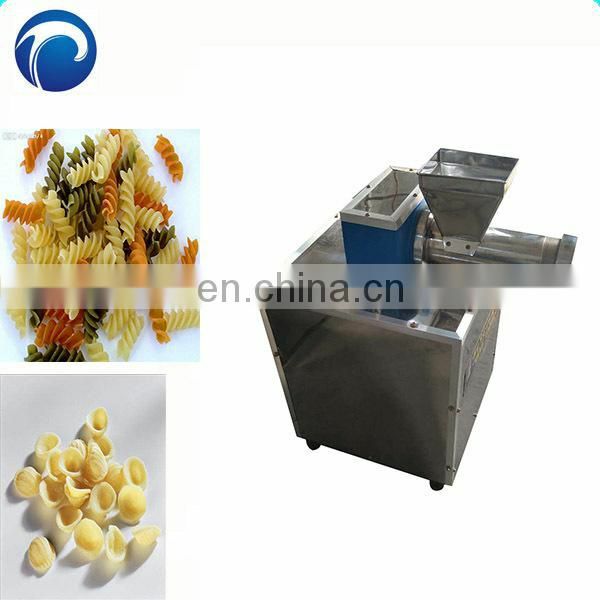 3.Wide range, variety of tricks. 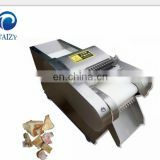 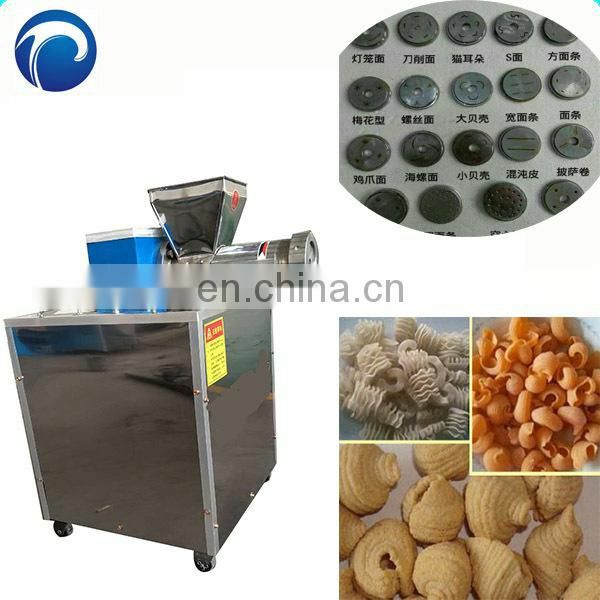 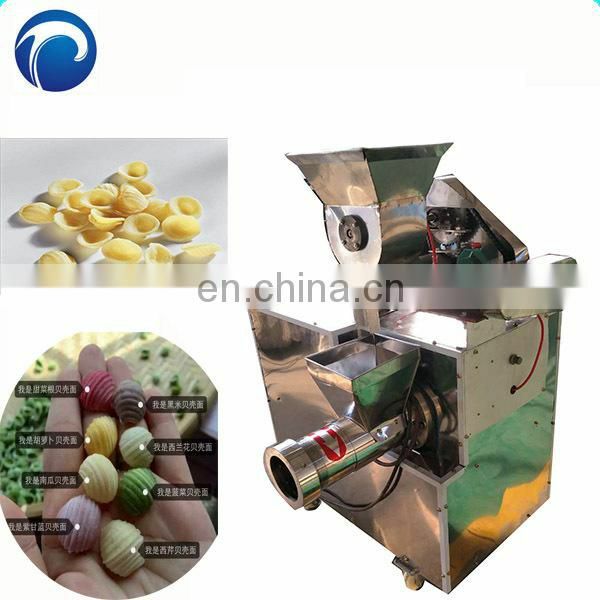 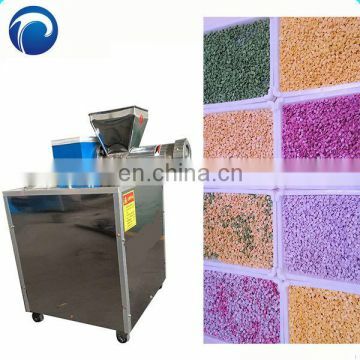 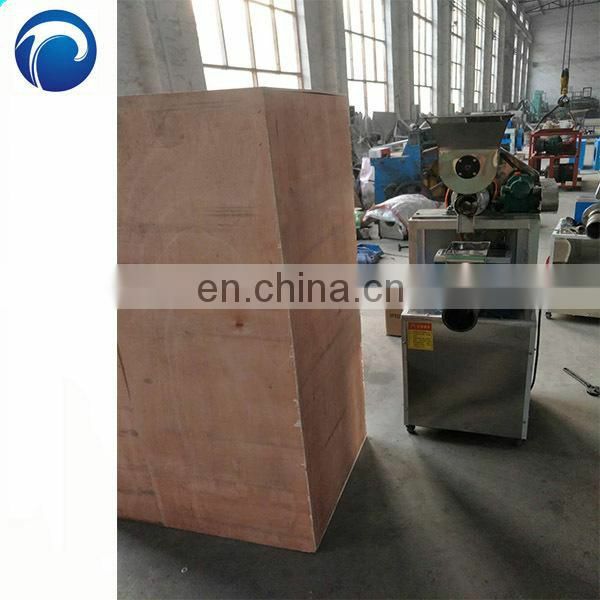 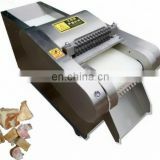 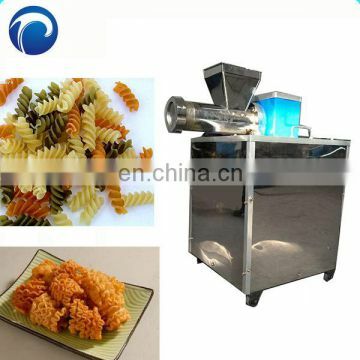 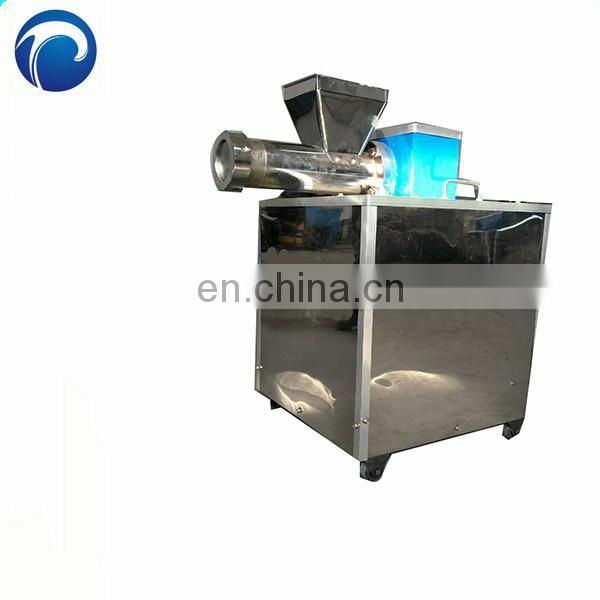 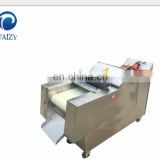 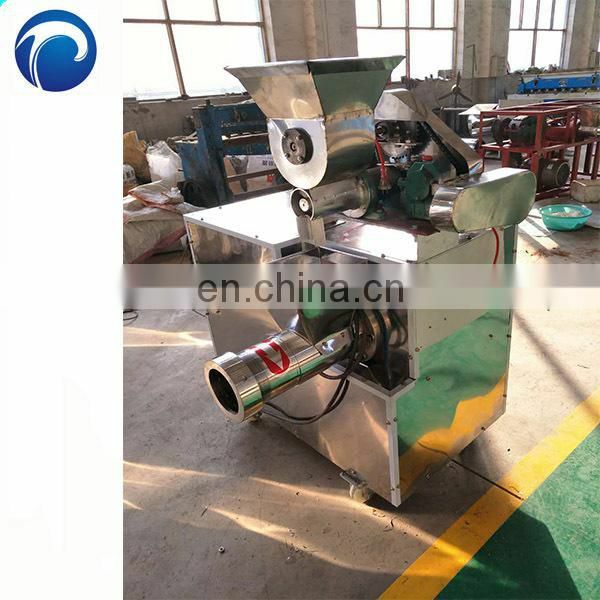 This machine can make many different shapes,suit for restaurant,Snack shope, shcool and so on.